Bob the Plumber Bob the Plumber Bob needs to install a new radiator. Piece by piece drag one each into their position. 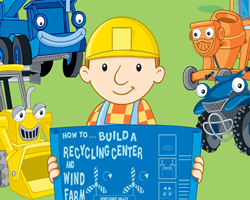 Bob the Builder Recycling Center Bob the Builder Recycling Center Help Bob Builds a Recycling Center. Pilchards Mayhem Pilchards Mayhem While chasing a fly, Pilchard the cat knocks over all kinds of vases and pots. 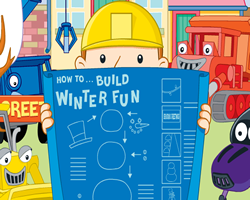 Can you help Bob glue all the pieces together. 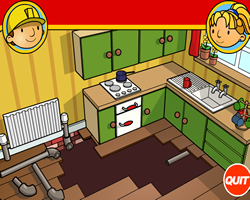 Description: Help Bob the Builder tidy his tool shed. 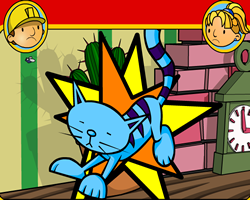 Instructions: Use the mouse to interact..
TopSuperHeroGames.com We have over 5,000 free online superhero games. Quality and brand new games are also added on daily basis. We take time to choose the best of the new games that can benefit our visitors. You can always have access to them at any point in time.